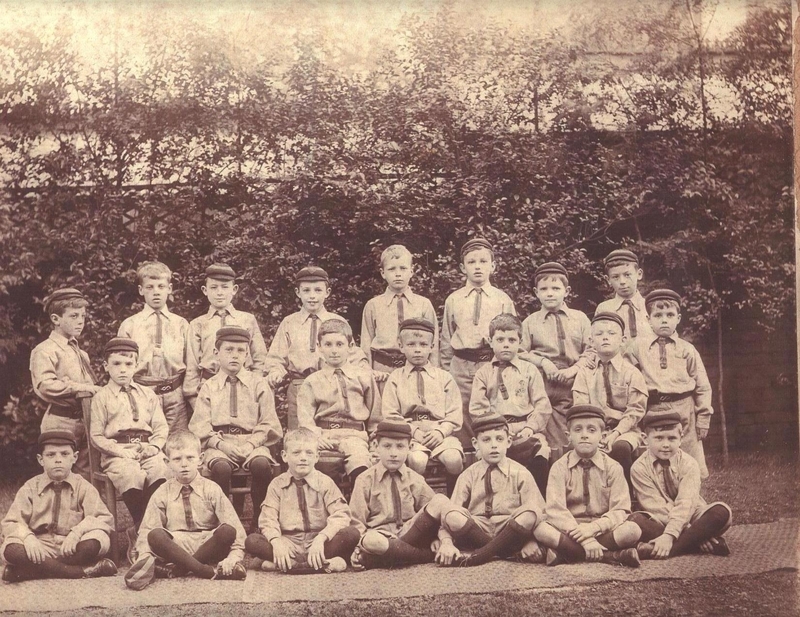 Established in 1905 by Miss Hanson, Arnold House started its first term with just nine pupils. During these early days, Miss Hanson would borrow a carriage from a well-known St John’s Wood doctor, so that she could be seen driving around the neighbourhood in order to bring herself to the notice of prospective parents. Just after the turn of the century, Miss Hanson’s real task was to demonstrate that a headmistress could prepare boys for Public School as well as any headmaster. She did compete successfully with her male counterparts and the school flourished. In 1937, Miss Hanson was joined by Mr George Smart who succeeded her as Head two years later. Mr Smart was Headmaster for thirty years, retiring in 1969, having been instrumental in making the school an educational charitable trust in that same year. Of this accomplishment Mr Smart said, “This was in line with the policy of many other preparatory schools which thus escaped the charge of being run for profit. Much more importantly it meant that schools were no longer dependent on the policies of one man alone and provided a surer guarantee of continuity to parents.” Mr John Pepys (1969-1977) and Mr Jonathan Clegg (1977-1994) oversaw the general expansion of the school and were responsible for continuing the traditions established by their predecessors. Mr Nicholas Allen took over from Jonathan Clegg in 1994 and moved on to Newton Prep School, Battersea, in 2006. During Nicholas Allen’s time as Headmaster the school underwent many changes. Pupil numbers increased overall and, to accommodate this expansion, the school undertook a major building and refurbishment programme. Balance and breadth were the school’s watchwords over the last decade or so and, as a result, the school thrived in all spheres. Arnold House continued to send about half its pupils on to boarding schools with the remainder going to leading London day schools. Mr Vivian Thomas took over as Headmaster in September 2006. He had previously worked at Arnold House as Head of Mathematics and Deputy Head, leaving in 2001 to take the Headship of Keble School in Winchmore Hill. In Summer 2011, Vivian Thomas oversaw the roof space in No. 3 Loudoun Road converted into two spacious classrooms with LCD boards and computer facilities and two multipurpose rooms for scholarship classes and one on one teaching. This page was added on 17/01/2012. My mother, Edith SHURETY worked as a cook and server of the meals at Arnold House School from about 1960 for quite a few years. Jackie Pallo taught there.